The vast land of Paoay Sand Dunes is welcoming hundreds of thousands of tourists since the Himala sa Buhangin! Festival kicked off last May 2012 which featured unique and thrilling sands sports adventures in the country. 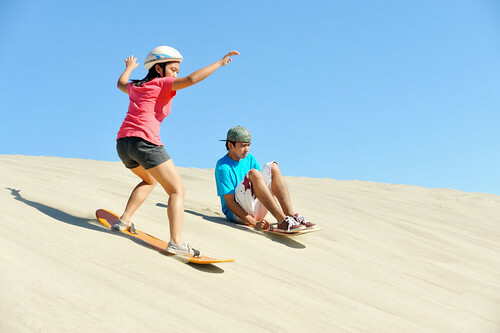 According to the Ilocos Norte Tourism Office, the Paoay Sand Dunes is one of the most visited tourist destinations up north which reached a record of over 150,000 local and foreign visitors last 2014. Paoay, Ilocos Norte is expecting the highest number of visitors for 2015 next month as the Himala sa Buhangin! Festival comes back on its third year with bigger and more exciting activities. Set on May 1, the biggest and most recognized outdoor arts and music festival in the north will offer various sand sports activities including the famous 4X4 ride, sand boarding, zorbing and sand castle-making. 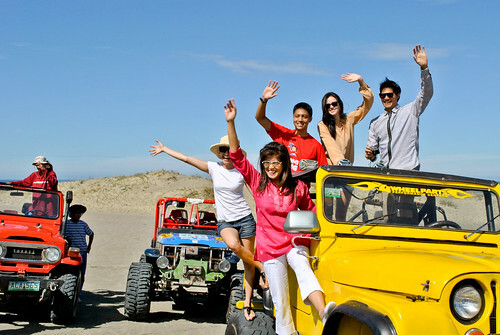 “Tourists really enjoy 4X4 riding, sand boarding and many more sports here in Paoay Sand Dunes. 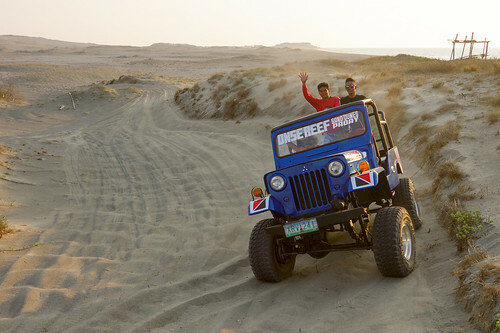 They say it is one of their happiest and most exciting experiences in Ilocos Norte,” said Elmer Ramento of Brgy. 37 Calayab, Laoag City, one of the members of Paoay Off Roaders and Adventure Group. He added that Paoay Sand Dunes became a lot busier since Himala sa Buhangin! featured these sand sports activities. 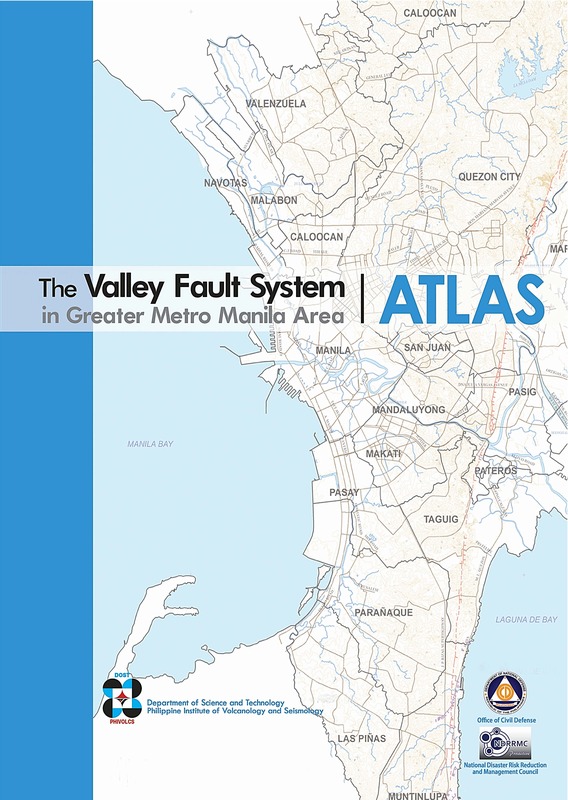 Himala sa Buhangin! Festival is one of the highlights of the Provincial Fiesta which honors Ilocos Norte’s patroness, La Virgen Milagrosa de Badoc. The unique celebration of La Milagrosa Festival will also stage the reenactment of the arrival of La Virgen Milagrosa along the white sands of Logo Cove in Barangay La Virgen Milagrosa in the Municipality of Badoc more than 400 years ago. Launched last May 2012 by the Provincial Government of Ilocos Norte through Governor Imee Marcos, the festival aims to highlight the potentials of Paoay Sand Dunes in conducting various sand sports activities in the north. Last year, Himala sa Buhangin! Festival featured the unveiling of the life-size statue of Elsa, the iconic character of Nora Aunor in the film ‘Himala’ which was entirely shot in Paoay Sand Dunes in 1982. The event paved way for the recognition of the town of Paoay as the ‘Center of Film Tourism’ in the Philippines. Gov. Marcos said that through Himala sa Buhangin!, Paoay Sand Dunes has already been transformed into a lively, eventful and one of the most popular tourist destinations in the country.